Effective July 10th we will no longer offer technical support for versions older than Callnote 5. The reason is simple – many known problems have been fixed in subsequent releases. And of course, helpful new features have been added as well. and if the question persists email us at support@callnote.net. 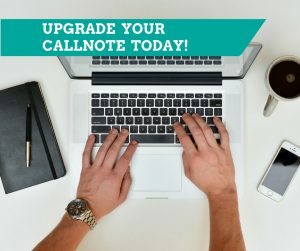 Thank you for using Callnote!